Support your favorite team with the gift of great NCAA and college products. 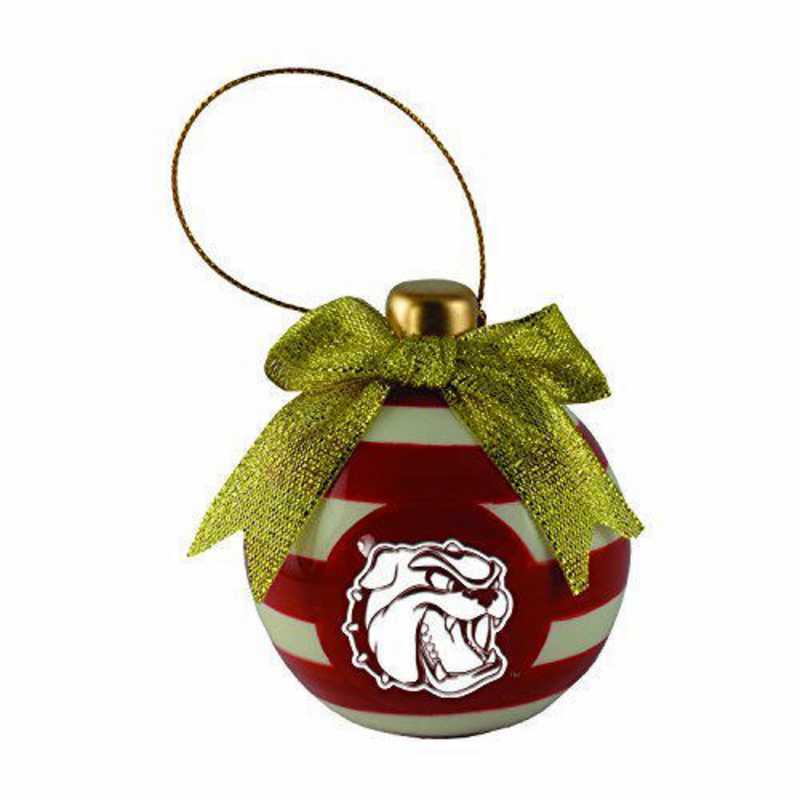 Our University of North Carolina at Charlotte light weight Ceramic Christmas Bulb Ornament is a timeless gift for the Holiday season. Show your school spirit with the meticulous deep etched laser engraved logo that will never fade. That means your intricately school logo, will continue to deliver a memory year after year. Manufacturer direct from a trusted supplier.